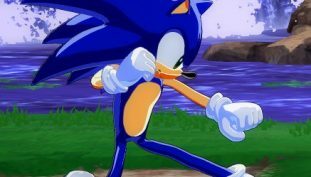 Get ready for the upcoming official announcement. 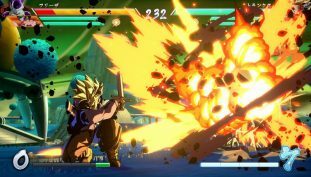 All of the Easter Eggs discovered in Dragon Ball FighterZ so far! 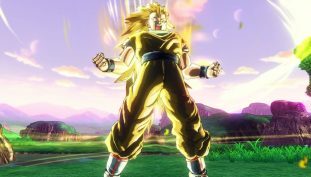 Here’s how to farm Zeni fast in Dragon Ball FighterZ. 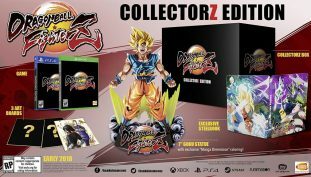 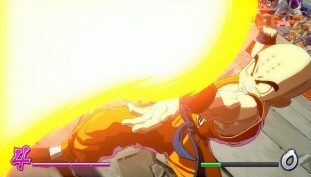 Here’s what ever Dragon Ball FighterZ edition comes with. 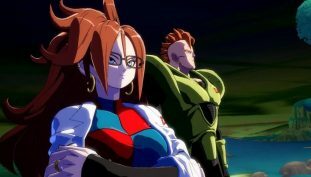 How to unlock Android 21 in Dragon Ball FighterZ. 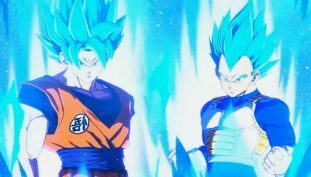 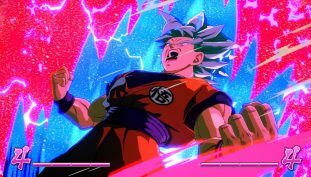 How to unlock Super Saiyan Blue Goku and Super Saiyan Blue Vegeta in Dragon Ball FighterZ. 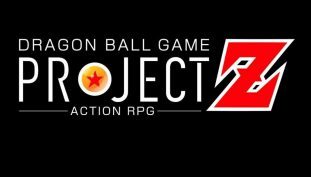 Possibly a sequel to Xenoverse?